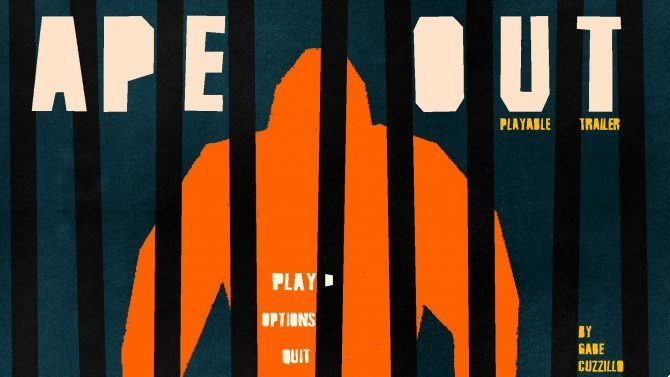 Ape Out from Gabe Cuzzillo and Devolver Digital is bringing its colorful violence to Nintendo Switch and PC on February 7, 2019. 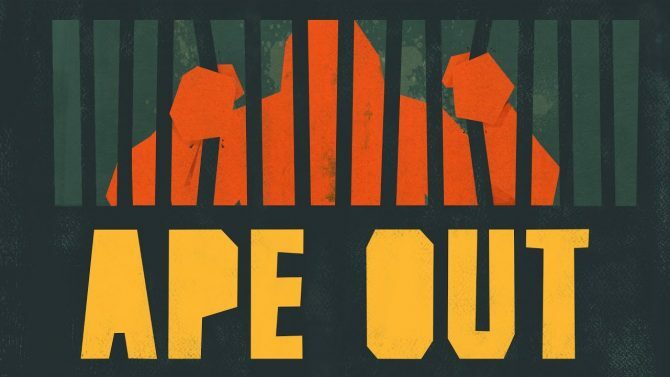 During the Kinda Funny Games Showcase today Ape Out, the next game from Gabe Cuzzillo (Foiled) got a new trailer showcasing its colorful violence. 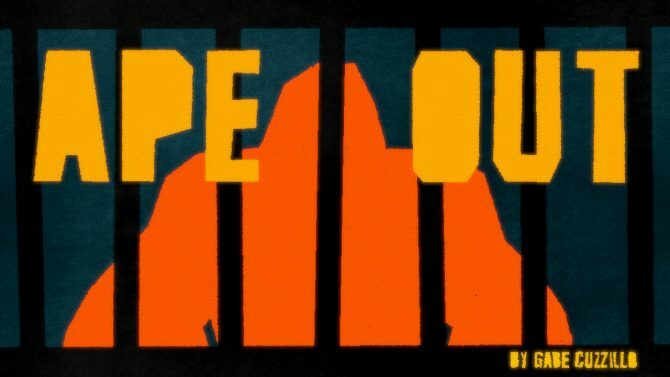 Set to release on February 7, 2019, Ape Out features a gorilla escaping captivity in a skyscraper and making its way towards the bottom floor while mercilessly and brutally killing anyone who gets in its way. The gorilla can grab humans to use as shields and fire their weapon if they happen to be carrying one. It can also throw them into other humans or walls to create a bloody mess and just punch out whoever gets in its way. Cuzzillo and Develover announced the title in March of 2017 and had it playable at PAX East that year with an original release date of that summer, which it obviously didn’t hit. The gameplay of Ape Out is all presented from a top down perspective and the camera is very high up, with long pillars and walls extending from the floor up towards you, giving a dizzying effect to the movement. Throughout the floors of Ape Out you’ll come across simplified office decor and strong color coding, orange for the gorilla, white for the humans, blue for glass, and red for all the blood you’ll spill. There is a heavy Hotline Miami vibe during the trailer, especially when you’re grabbing and throwing humans to avoid getting shot, as you are presumably very fragile and death will come quickly. 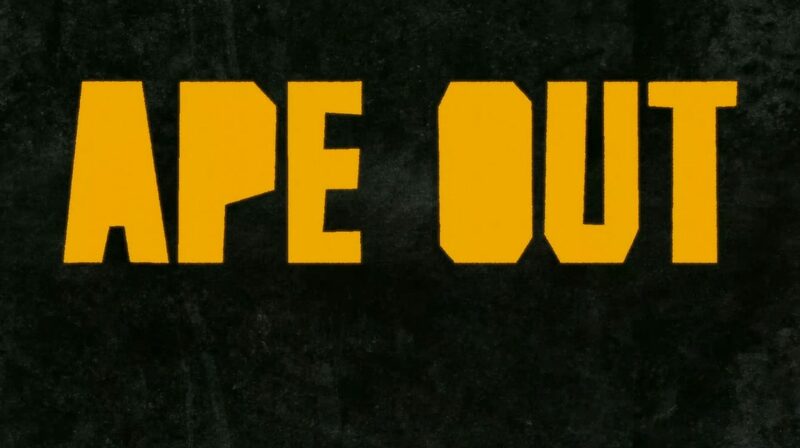 Ape Out is being published by Devolver Digital and will be available February 7, 2019 on Nintendo Switch and PC and you can view the trailer below.